We are having such beautiful fall weather, I was out early this morning chasing butterflies, something I enjoy especially in the fall. I find so much solace in God's beautiful creations, just look at how the color of the butterflies blend with the lantana. We planted a late garden of green beans, okra, turnips, collards, leaf lettuce, and for the first time arugula. While in the garden I happen to check the green beans, I think they need picking, you think! After snapping the ends, I washed them, oh!so fresh, I am thinking at this point of how blessed I am to be able to grow these beans with no pesticides,and free fertilizer, (our sheep supplied that) and to know who and what handles them. The most amazing thing is it doesn't take a lot of space, raised beds work so well. After snapping and rinsing, I fill hot sterilized jars with beans, add 1/2 tsp. salt, fill to neck of jar with very hot water. place sterilized lids and caps on jars, and tighten, place in canner, process according to directions. I process mine on 10 lbs. pressure for 15 minutes. Here they are, it is so unusual for me to be canning beans in the fall, usually beans are canned in June, but the deer ate our first crop, so DH planted these, it took three hours from the time they were picked to sitting on my counter. I think that it a pretty good investment, don't you! yielded 18 pints! I try and practice this rule... always start and end with a clean kitchen,whether I am cooking, baking or canning this makes the work go so much easier, and have found that when I didn't things took longer and I was easily frustrated. ~grin~ See the little pot, it's got beans in it, that's for dinner tonight. This summer has brought many changes for us, some I can share, others I will wait. 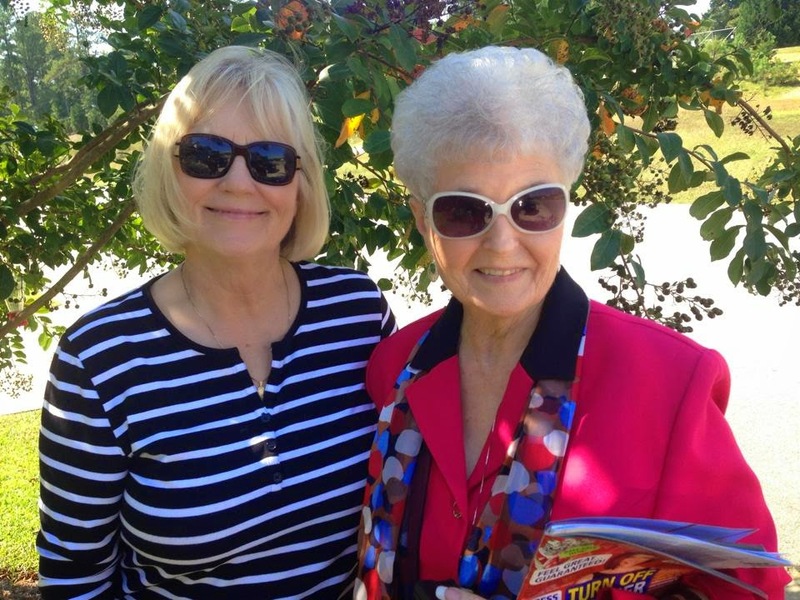 One reason I haven't been around in blogland lately is My dear sweet mother is experiencing a major health crisis, one that took not only her, but her family totally by surprise. She is the bravest person I have ever known, and is fighting this disease as she has with every trial in her life,with grace, dignity, and her unwavering faith in God, Jehovah! The diagnosis.. Breast Cancer! I ask that you pray for her through this journey! Proverbs 31~10~Who can find a virtuous woman? For her price is far above rubies.